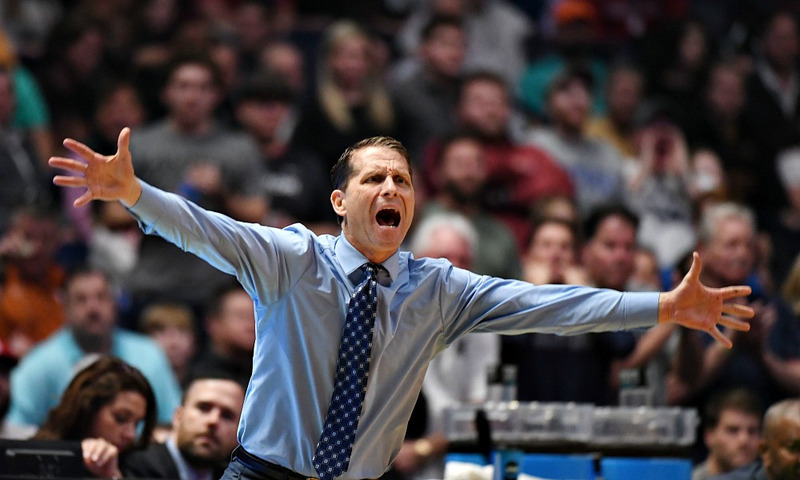 The University of Nevada head men’s basketball coach Eric Musselman has added Rex Walter to his staff as Special Assistant to the Head Coach. Walters brings 10 years of collegiate head coaching experience to the staff after eight years at San Francisco and two at Florida Atlantic. He also spent a season as the head coach of the Grand Rapids Drive in the NBA Developmental League. 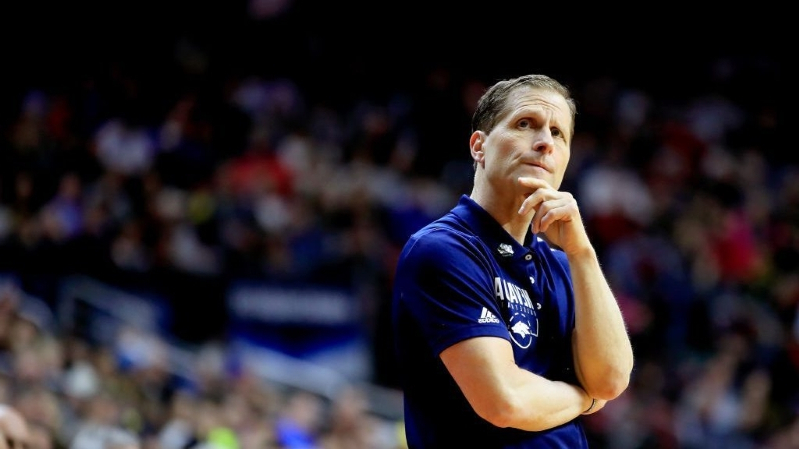 Walters is the third former college head coach to work under Musselman at Nevada. In 10 seasons as a head coach he posted a career record of 184-184. In eight seasons at USF he led the Dons to 20 win seasons in 2011-12 and 2013-14. In 2013-14 USF went 21-12 and finished second in the West Coast Conference which earned him WCC Coach of the Year honors. He led the Dons to three postseason appearances, NIT in 2014, CBI in 2012 and CIT in 2011. He finished with a record of 127-127 at USF. At FAU he led the Owls to a 31-33 record in his two season. His first collegiate coaching position was as an assistant coach at Valparaiso from 2003-05. His collegiate playing career began at Northwestern where he earned Big 10 honorable mention honors after scoring 17.6 points per game. After his sophomore season he transferred to Kansas where he played for hall of fame coach Roy Williams. 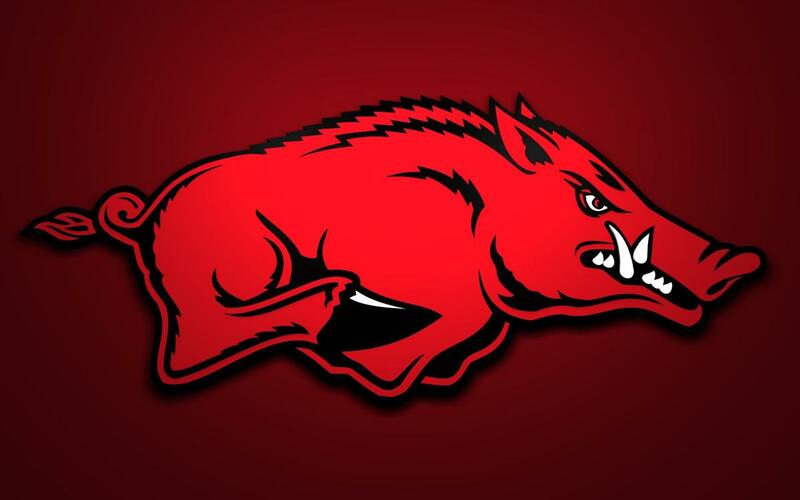 In 1992 he was named Big XII Newcomer of the Year and in 1993 Big XIII Male Athlete of the Year. He garnered All-America honors and twice was named to the All-Big XII team. Twice he helped KU win Big XII titles and in 1993 the Jayhawks reached the Final Four. In 68 career starts at KU he averaged 15.6 points and led the team in scoring his junior and senior seasons. Professionally he played 10 seasons, seven in the NBA with the New Jersey Nets (1993-95), Philadelphia 76ers (1995-98) and Miami Heat (1998-2000). He also had stints with Baloncesto Leon (2000), the Kansas City Knights (2000-01; 2002-03) and CB Gran Canaria (2001-02). The New Jersey Nets selected Walters with the 16th overall pick in the 1993 NBA Draft. As a rookie, Walters saw limited playing time but led the team in field goal percentage (.522) and hit 14-of-28 three-point attempts. In 1995-96, Walters was dealt to Philadelphia and started the last eight games of the season. He played in 59 games for Philadelphia in 1996-97, making 16 starts, but primarily served as the team’s third guard behind Allen Iverson and Jerry Stackhouse. He led the team in three-point shooting with a .384 mark while averaging 6.8 points a game. In 1993 he received his bachelor’s of science degree in education from Kansas. Walters and his wife, Deanna have five children, Addison, Drew, Riley, Gunner and Ace.